The Lion King DVD and Blu-ray release date not announced. A young lion prince takes an unforeseen journey to find his way into a new life after the untimely death of his father. Instead of ascending the throne at a young age, Simba is forced out of his home in fear that his uncle will reveal that he is the reason the king is dead. Years after his disappearance, Simba is reintroduced to his childhood friend and realizes his mistakes that lead to the downfall of his kingdom. He must face the challenges of coming to terms with the reality of his father's death to save his kingdom and his family. 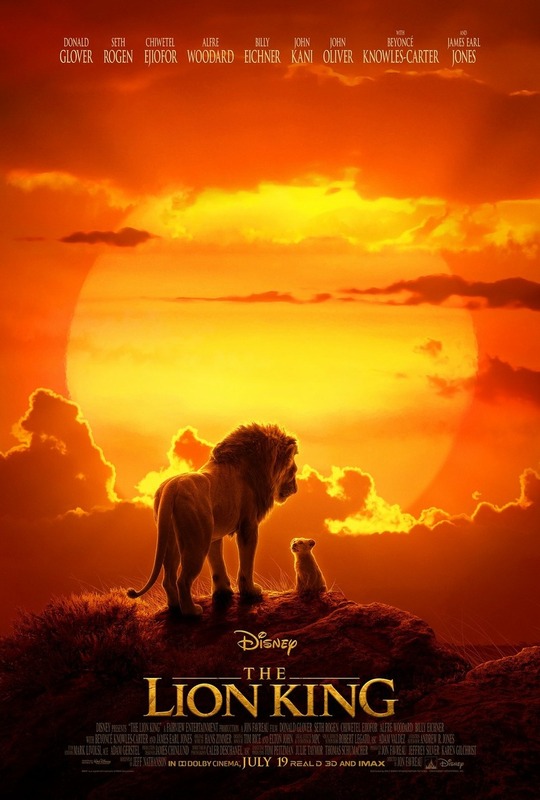 DVDs Release Dates is the best source to find out when does The Lion King come out on DVD and Blu-ray. Dates do change so check back often as the release approaches.